New York, NEW YORK - In a previous report, the EST noted that former president of The King’s College Dinesh D’Souza allegedly contributed $20,000 in illegal funds to former Dartmouth classmate, Wendy Long’s (R) campaign for New York Senate in 2012. Campaign finance records recently revealed that D’Souza involved his former fiance, Denise Odie Joseph II, as well as his assistant at the time of the race, Tyler Vawser. 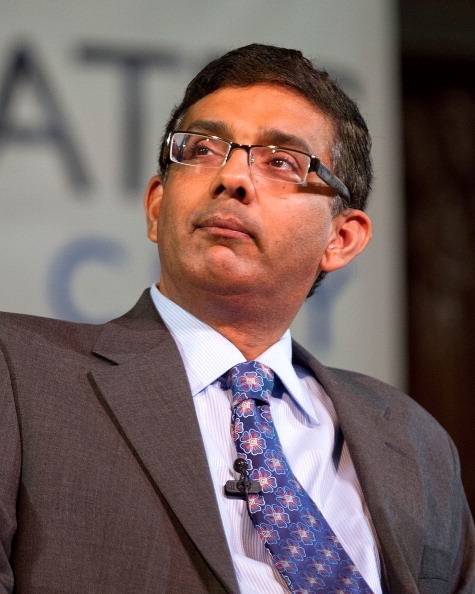 While still serving as President at King’s, D’Souza allegedly gave $10,000 to Joseph and Vawser and instructed them to donate it to Long’s campaign. The prosecution claims D’Souza reimbursed them the amount the day of or after the donations were made. Records show that D’Souza and his wife, Dixie, had already contributed the legal maximum to Long’s campaign. According to filings with the Federal Elections Commission (FEC), Long’s treasurer flagged two $10,000 contributions--one from Vawser and one from Joseph--on Aug. 30, 2012. Since the legal limit for contributions is $5,000 per individual, both donations were detected by Long’s treasurer who then flagged the Joseph donation for “redesignation” according to an article on Gawker.com and FEC records. The FEC records indicate Vawser never received a refund for his $10,000. Meanwhile, half of Denise Joseph’s contribution was “reattributed” to her husband, Louis, leaving the couple with two $5,000 donations. The EST reached out to Brafman, who neglected to provide further comments at this time. The prosecution and defense scheduled a pretrial conference date of March 4 where they'll determine the trial date for D’Souza. D’Souza could face further charges for allegedly using the Josephs and Vawser as conduits for campaign fraud. Vawser, who formerly worked side by side with D’Souza, currently serves as Director of Marketing and Communications at King's.